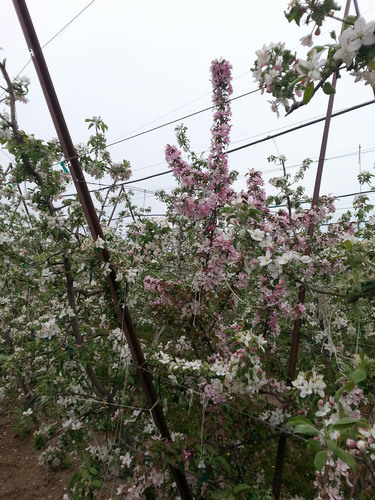 Yakima, WA – Spring has officially arrived here in Washington State, and Borton Fruit is thrilled with how the upcoming 2014 Apple Crop is looking. After touring most of the state during the past two weeks, Washington appears to be setup for an exquisite crop. “Overall the bloom was heavy, full and consistent. Even Fuji blocks which typically don’t have consistently heavy bloom look to have come back strong for our 2014 season,” states Byron Borton. 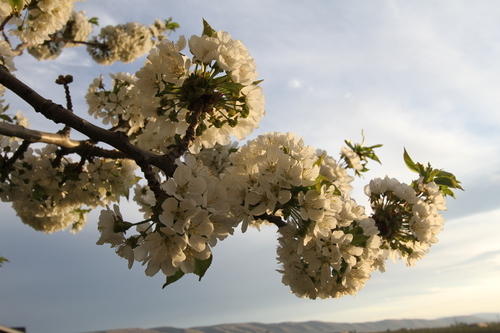 The upper valley in Yakima appears to be ahead of typical bloom timing by as much as 10 days! The warm spring has not caused material crop damage to date, and with many growers saying this is the easiest frost season in two decades, things are looking quite good. 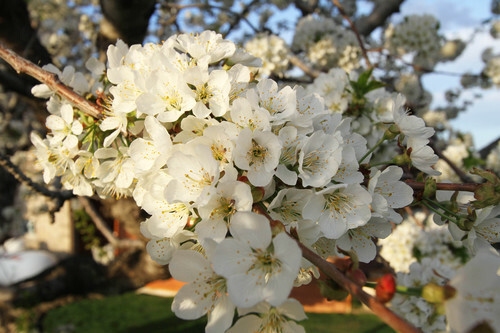 Many new Honeycrisp plantings across the state are also beginning to come into production this year, and 2014 will likely mark a rapid explosion in the volume produced by Washington State Growers. “Six to eight million bushels this year would not be a stretch of the imagination. 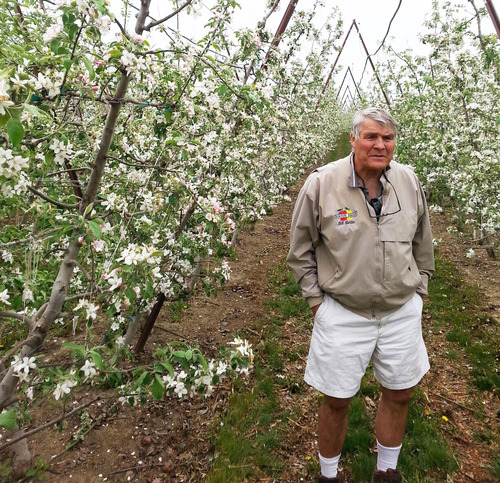 It is good to see the Washington Apple Industry get behind such a phenomenal apple, and fill the growing demand of US consumers for this Rock-Star apple,” says Byron. Cameo, Braeburn and Jonagold blocks continue to be grafted at a rapid pace, and the volumes of those varieties may see a measurable decline in the coming seasons. They are all great apples for the price, but not holding their market share on the store shelves, or in producing farm acreage. There are some definite evaluations going on in the field for these varietals. Although it’s early, we are looking forward to an exciting 2014 season. The weather has all the makings for a terrific apple crop, with potential for both good size and tremendous overall quality.